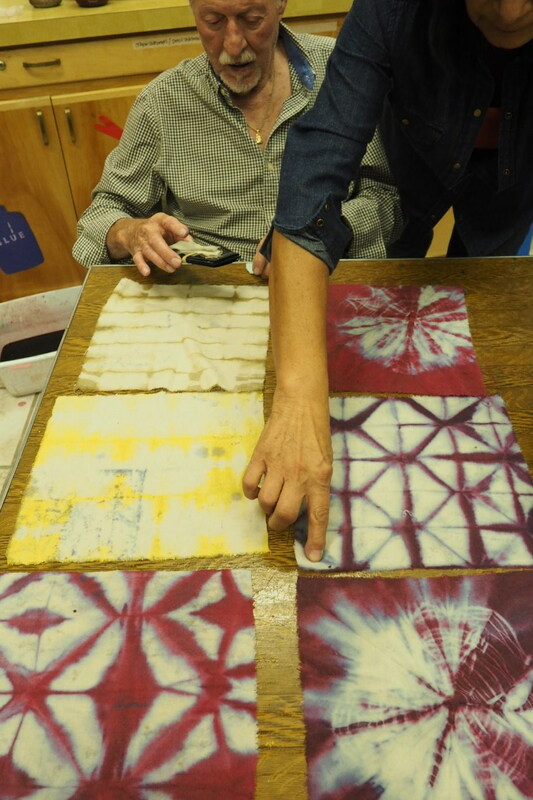 This natural dye workshop was held in conjunction with Guadalupe Mountains National Park during our Arts in the Parks volunteer oppourtunity. 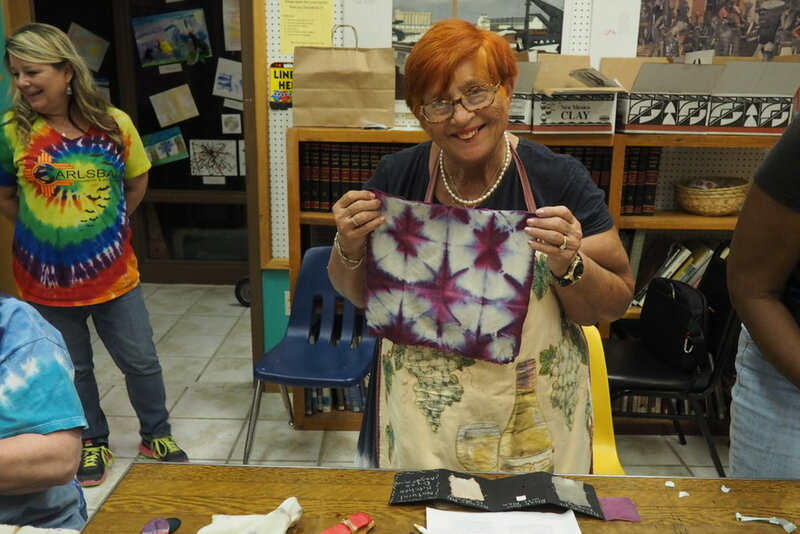 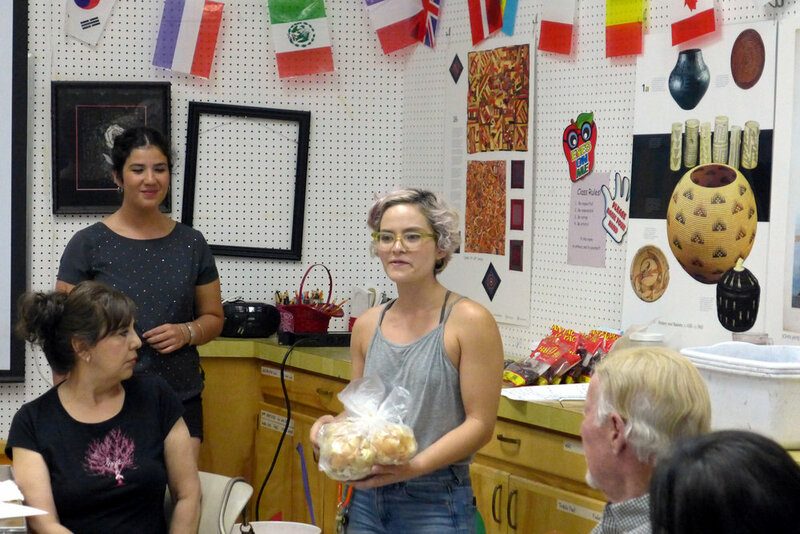 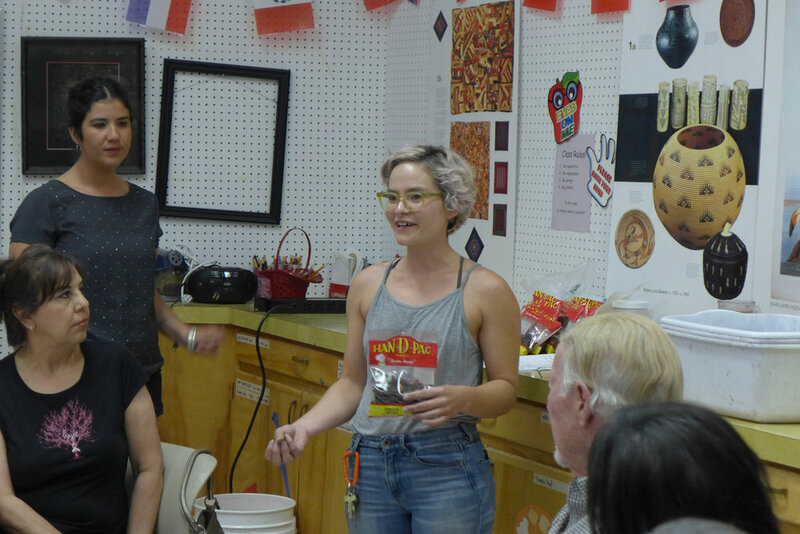 During this workshop, Carlsbad Museum & Art Center participants explored dyeing with accessible food items such as avocado pits, yellow onion skins, hibiscus flowers, and black beans to get a range of beautiful colors from pink, magenta, yellow, purple, and grey. 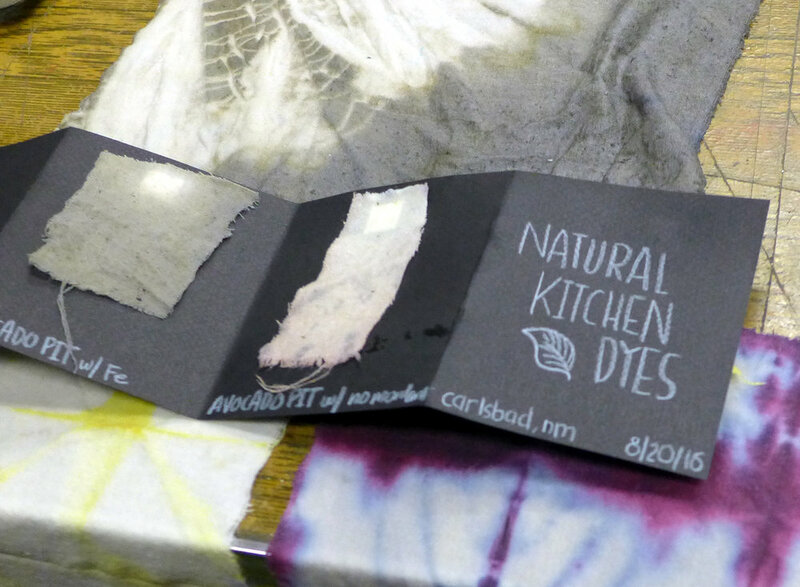 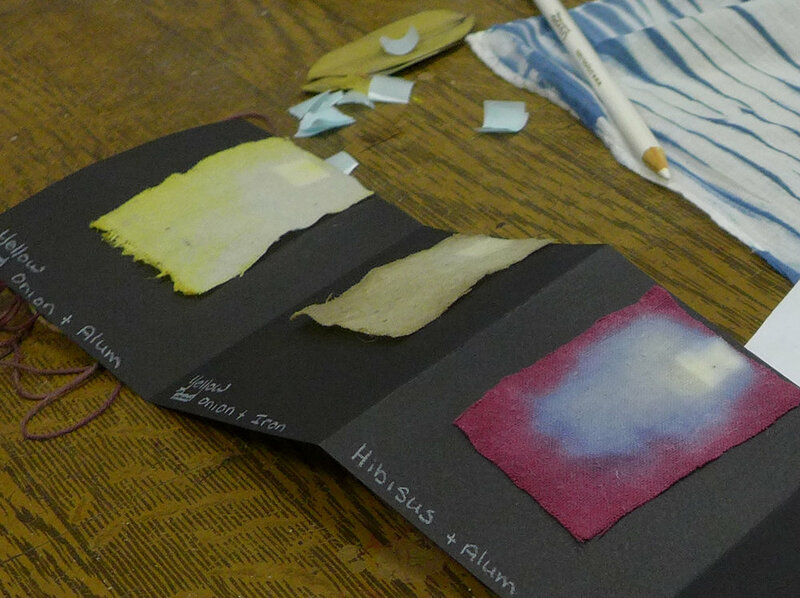 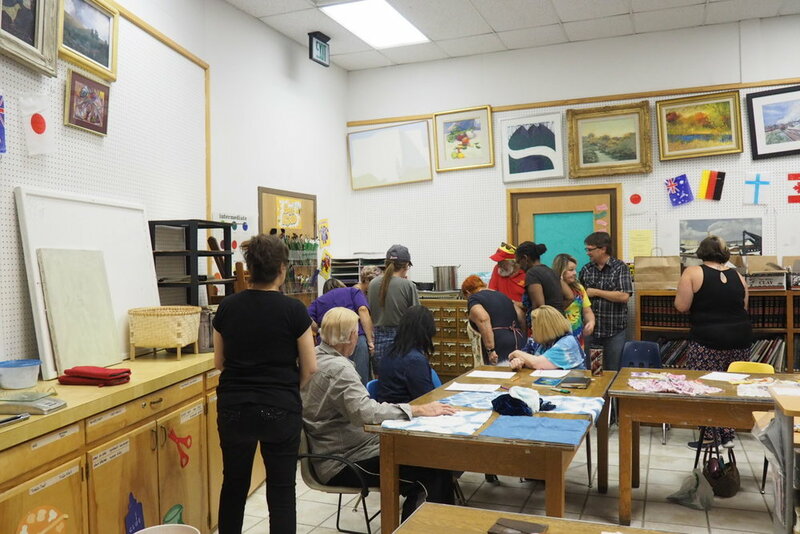 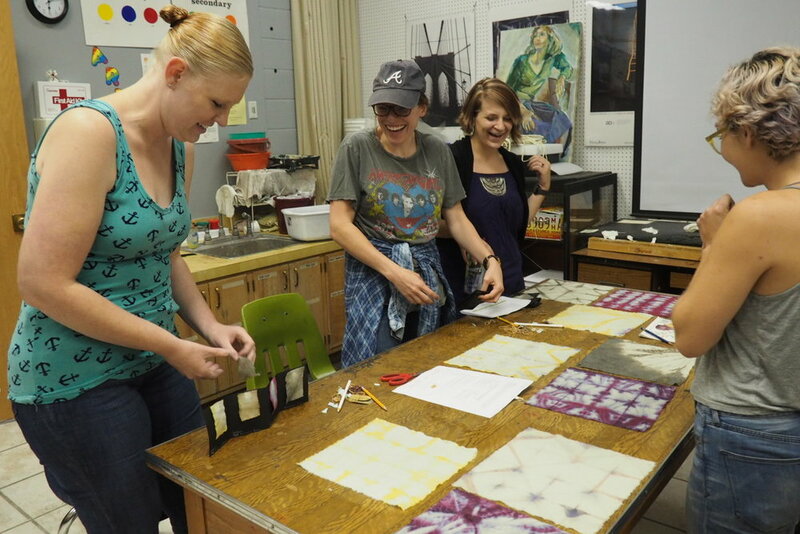 All participants learned simple tie-ing and dyeing ￼techniques on raw silk and left with a dye notebook and swatches to take home.